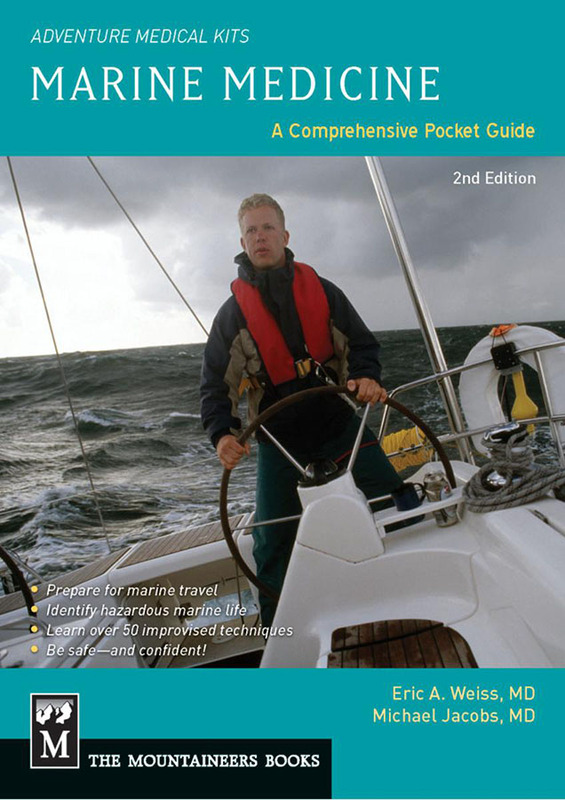 For seafarers and landlubbers, a treasure trove of books about boats, the sea and other topics. Many readers (and most Islanders) will agree that islands are special places: alluring, mysterious, fascinating and even (on occasion) frustrating. I think that most of us would agree living on an island can be many things from joyful to challenging to overwhelming. Yet most of us would find it hard to leave or to even contemplate life in a different culture, a different society, or even a different location, or the worst of all, inland. One thing we islanders all have in common, of course, is boats, and each year I take to the sea with a list of books about boating and sailing. This year, the reviews have been expanded a bit to other facets of island and maritime life. But first let’s visit the dusty nautical shelf, with several older books which deserve a fresh appearance. Forty-five years ago Jan Adkins, one of the world’s most talented and natural “explainers”, wrote a book about sailing. 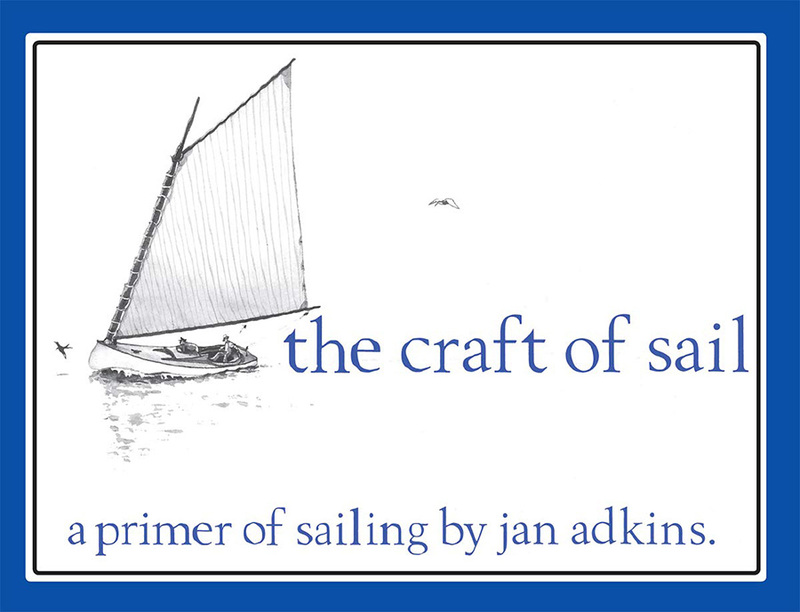 Primarily for kids, Jan’s The Craft of Sail (a primer of sailing) can be read by anyone who wishes to gain a better understanding of the basic concepts of sailing and beginning seamanship. 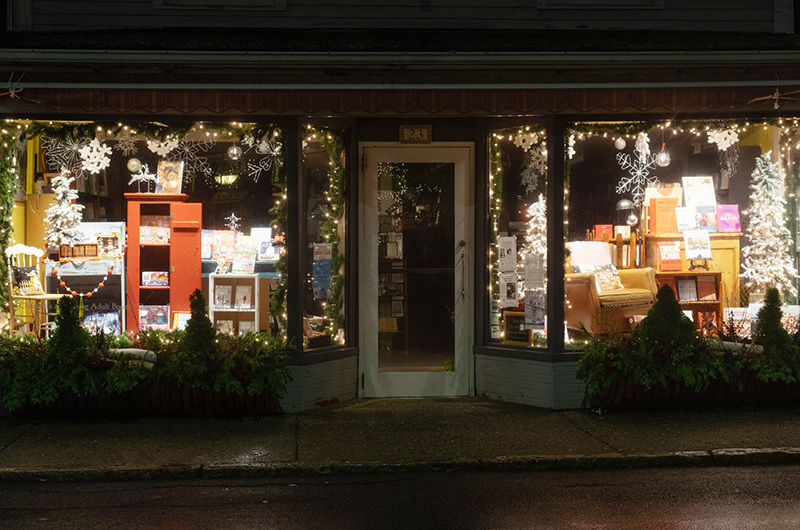 As books often do, it went out of print, but this fall WoodenBoat Books in Brookline, Me. printed a new edition and one of Jan’s masterpiece books is again available. Fishing Boats and Their Arts by D. Manuel De Castellos Branco was originally published in 1979 in Portugal with an English translation published in 1984. A very narrowly focused work, it details in narrative, photos, sketches, graphs, diagrams and lovely colored graphics “the fishing vessels which animated the Bay of Cascais during the first quarter of the present century.” This book deserves a niche on your bookshelf. Elis Karlsson was born in the Aland Islands in 1905. He wrote a book titled Mother Sea about his experiences in square riggers, which was published in 1964. It is one of the best sailing books that I’ve read. Another book by him, Pully Haul, The Story of a Voyage, was published in 1966 and is about an earlier voyage on Herzogin Cecilie that I had never heard of it until very recently, and am very much looking forward to it. Lodestar Books is a London press bringing back long neglected and/or forgotten nautical treasures, and very successfully I should add. Last year they finished a reprinting of the whole of William Tilman’s titles (both mountain climbing and sailing to the Polar regions) and then took a well-deserved breather before publishing, very recently, Very Ordinary Seaman by J P W Mallalieu. Written and published originally in 1944, it is an account of lower deck experience on a destroyer detailed to guard convoys on the run to Russia. This would be the dreaded Murmansk Run, and many men and ships did not return. The book has a very evocative cover by the war artist Eric Ravilious. Are you, like so many folks who hang around harbors, obsessed with tug boats, and watching them at work and underway? Then the perfect book for you is Tugboats Illustrated, History, Technology, Seamanship by Paul Farrell, with very detailed drawings (he is an architect) by the author. Published late in 2016 by W. W. Norton, this is a book that you could proudly display but also keep handy to your easy chair or sofa so that you can pore over the narrative, photos and sketches. Many of us still recall watching Paul Bangs with the whaling vessel Charles W. Morgan “on the hip” of the tug Sirius, maneuvering her through tight waters and a lot of marine traffic, then pirouetting her to the dock at Tisbury Wharf back in 2014 while we all marveled at how a smallish tug can wrestle around a much larger vessel. 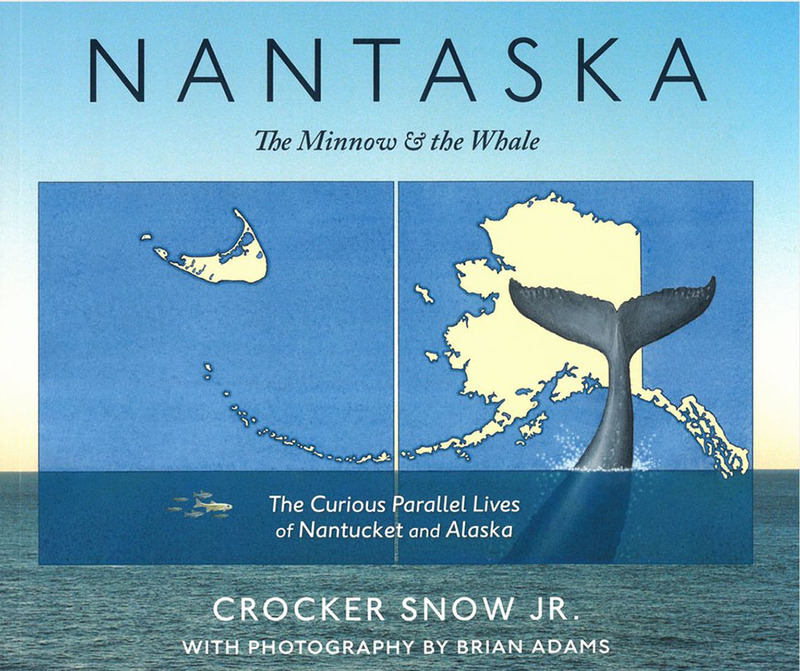 A book about “that other island” has, thankfully, crossed my desk: Nantaska, The Minnow & the Whale or The Curious Parallel Lives of Nantucket and Alaska by Crocker Snow Jr. As you might expect there are many parallels with the Vineyard, too. John Kerry wrote about this finely produced paperback: “The reader experiences the natural beauty, creative spirit, social dynamic and unbridled tourism of each place. The focus is on climate change, but it’s not all gloom and doom. Along the way, we meet some Nantaska pioneers who offer a winning formula for the future.” The book is self-published by Snow Publishing in Ipswich, with photography by Brian Adams and a cover illustration by Dana Gaines from Edgartown. A change in focus but still centered on the maritime world leads me to include some cookbooks. The first is Doghouse Galley Cookbook by Brendon Todd and Lance Wills. In about 100 pages, the chefs cook up some food that would easily rival many shore-side restaurants. There is no publisher listed but it is available at the Woods Hole Oceanographic Institute’s gift shop. Another cookbook with a very different slant but the same environment is Cooking Up a Storm, Sea Stories and Vegan Recipes. The meals in this “official Sea Shepherd Cookbook” have been tested at sea over the past 13 years and Laura Dakin, the author, is obviously a very skilled chef. The book is published by the Green Book Publishing Company. Shetland, Cooking on the Edge of the World by James and Tom Morton is about a part of the world that I long to visit, up north of Scotland where there are several very beautiful groups of islands including the Orkneys and the Shetland Islands. Published by Quadrille in London, this is much more than a cookbook. It is an evocation and explication of Shetland culture, lore, history, geography and stories all accompanied by gorgeous photos by Andy Sewell. There are a lot of recipes here for fish, various forms of lamb and mutton (including reestit mutton), root vegetables and baked goods. I won’t be making reestit mutton but I was delighted to learn what it is (a form of very dehydrated mutton chops). There is another Shetland cookbook that I treasure called Shetland Food and Cooking by Marian Armitage. This is available as a paperback from the Shetland Times Book Shop in Lerwick and it is a winner. Another island-centric activity is knitting (sheep, wool, yarn, knitting) and I have four books to quickly recommend. Shore by Kate Davies is a slender book of instructions for two sweaters, a cowl and two shawls. Ms. Davies is a talented knitter and writer and her husband Tom Barr does the photography which is spectacular. Shetland is by Marie Wallin, who used to work for Rowan Yarn Company and who has written a number of really fabulous knitting books. The book features 12 exquisite Fair Isle designs and several designs for lace shawls by Aisling Doolan. Susan Crawford has published the magisterial The Vintage Shetland Project which runs to almost 500 pages and must weigh several pounds. It is the result of eight years of research into the design and construction of Shetland knitwear and contains, besides 27 patterns for vintage garments and accessories, all sorts of information, stories, tips, directions, sketches, photos, charts and diagrams. The final knitting book is Knitting Ganseys, Techniques and Patterns For Traditional Sweaters. This is a revised and updated edition of a book written by Beth Brown-Reinsel and the clarity of the instructions, diagrams, photos and details are enormously improved. A Guernsey (also known as a Gansey) is a distinctive sweater, closely fitted but boxy in shape with underarm gussets and a distinctive welted hem as well as patterned yokes, made from very fine worsted-spun five-ply wool, often in a dark navy blue. I’ve never included music in the reviews (except in book form) but I heartily recommend finding and listening to some music by Douglas Lilburn, a New Zealander. He wrote the music in 1944 for a tone poem titled Landfall In Unknown Seas, with poetry by Allen Curnow. It is available in a version with narration by Sir Edmund Hillary (first ascent of Mount Everest) and would make a wonderful accompaniment to your reading, knitting, cooking or whatever. And finally, Marine Medicine, 2nd edition by Dr. Eric Weiss and Dr. Michael Jacobs (our doctor Jacobs, now a sheep farmer) continues to be a valuable and essential addition to every boat and every household. Happy reading, knitting, cooking, listening and more.